Since it’s unlikely that Samsung will even bother to release Android 5.0 Lollipop for Galaxy S4 users, the only way those users can get Android 5.0 in their devices is by installing an unofficial ROM. 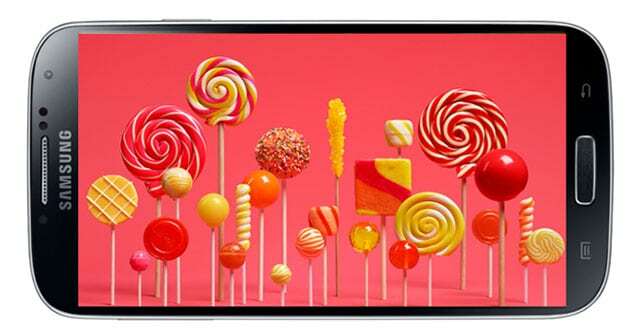 Luckily, an Android 5.0.1 Lollipop firmware for the Galaxy S4 has been leaked over XDA-Developers forum. The firmware can be easily flashed over the latest official build through ODIN. Since this is not an official firmware from Samsung, there’s a chance that this firmware might be unfinished or has some major bugs in it. At the same time, the firmware could be a perfectly working firmware so install it at your own risk. The firmware appears to be specially for the Galaxy S4 model GT-i9500, the international S4 sold as unlocked. So if you have an specific carrier model that’s another risk you’d be taking. Head over to XDA-Developers to download the ROM and learn more.